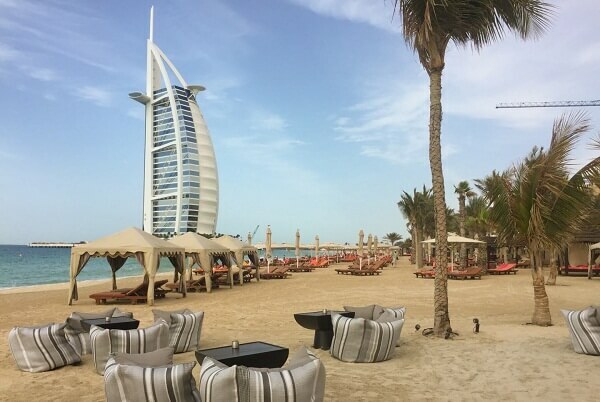 Dubai Prices is one of the most important things to consider when anyone plans their holiday trip. 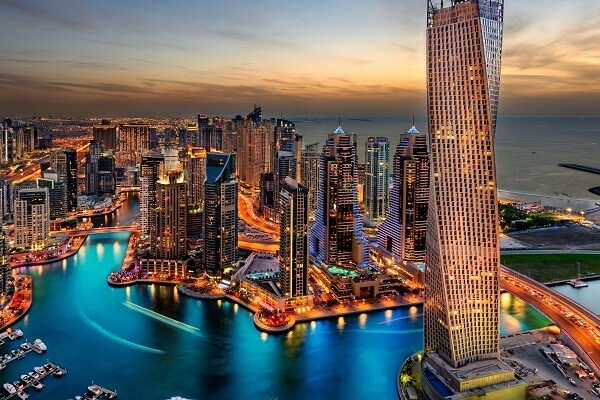 Dubai is one of the fastest growing travel destinations around the world. In recent decades, Dubai has fetched millions of tourists in a very short span of time. The city-state has launched a large number of beautiful architectures, hotels, resorts, and many other important tourist attractions. Dubai Prices are varied from lower range to very much luxurious places. Do not forget to select places based on your budget as prices in Dubai are varied from place to place. Beer (pint) US$6.81-9.54 It’s quite expensive and only permitted through licensed hotels and clubs serve alcohol. A Bottle of House Wine US$39.52-52.7 Bars and restaurants charges per bottle are quite high. Pint of Corona US$13.61 It’s usual price in pub. Whisky US$16.67-3500 From a low range to very high range whiskies are available at Dubai Duty Free. Wine US$16.67-333.33 From a low range to very high range wines are available at Dubai Duty Free. Cognac US$37.50-3388.89 From a low range to very high range Cognac are available at Dubai Duty Free. Vodka US$13.06-83.33 From a low range to very high range Vodkas are available at Dubai Duty Free. Champagne US$37.50-276.11 From a low range to very high range Champagnes are available at Dubai Duty Free. Rum US$14.44-1805.56 From a low range to very high range rum is available at Dubai Duty Free. Ages 4-12, US$25.89 Observation Deck at the Burj Khalifa offers beautiful view of the city of Dubai. Children US$0.27 A good museum to learn about history and culture of the city and region. Indoor Skiing US$51.77 (2 hour pass) It’s an amazing and popular tourist attraction among the foreign tourists. Children and adult entry fees are same. These boat rentals prices and yacht rentals prices in Dubai are based on per hour. Q1: Is Dubai very expensive? Answer: Dubai is an expensive travel destination. On the other hand, it can be budget friendly destination too! It depend on your choices, i.e. luxury or budget holiday, they offers both! Q2: Is alcohol expensive in Dubai? Answer: Yes, alcohol is one of the most expensive things in Dubai. Q3: Is Dubai expensive for tourists? Answer: In Dubai, you would find luxury hotels and budget friendly (affordable hotels). You would find expensive restaurants and affordable restaurants. It’s up to you on how you want to spend your vacation in Dubai. Q4: How much is it to stay in Dubai? Answer: A budget friendly (affordable) hotel room cost somewhere between $35-$50/night. On the other hand, there is no limit on luxury rooms in Dubai. Burj Al Arab offers $24000/night room! Q5: How much money is required per day to spend holiday in Dubai? Answer: It’s a very generic question. If you are on budget, then consider US$200-300/day including food, accommodations, and sightseeing. It’s difficult to figure out exact amount due to nature of eating place, hotel type, and other things to consider. Article last re-published on March 13, 2019.